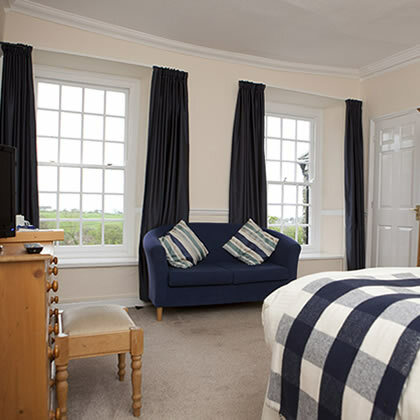 The farm has two double rooms, two family rooms, one with a double and two singles and one with a double and one single and two twin rooms. 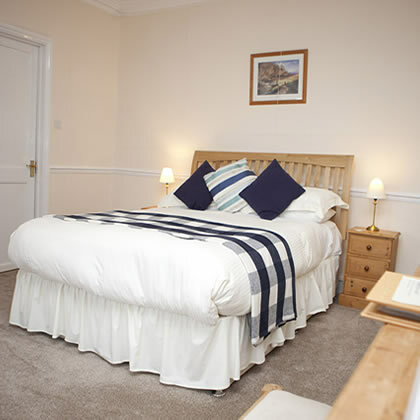 There is a single room that is joined to a double and is only available to let in conjunction with this room. 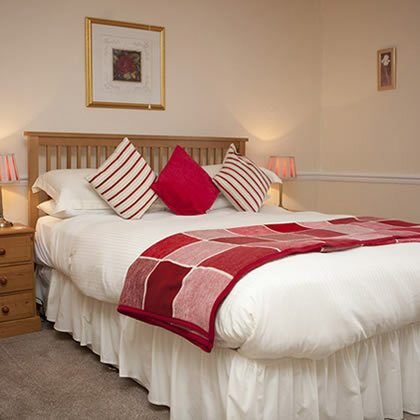 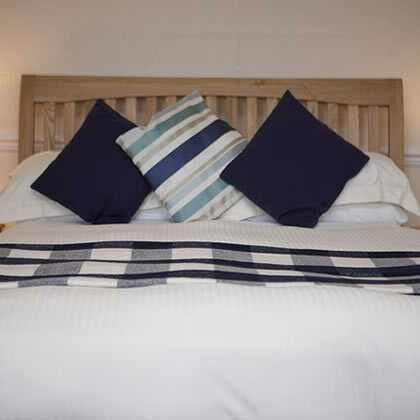 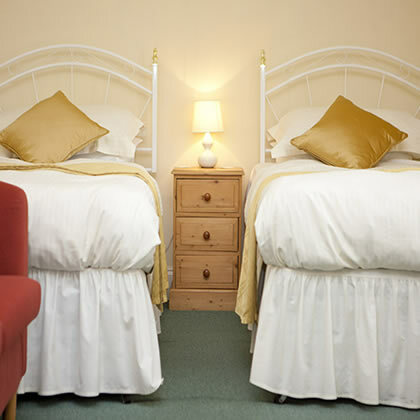 All the bedrooms are en suite or have access to adjacent private bathrooms, with either a choice of bath or shower. 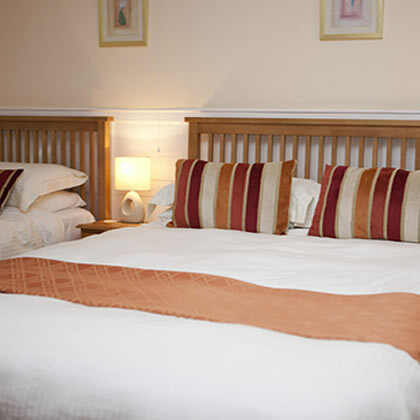 All our double beds are kingsize.